Does Lowest Mortgage Rate always mean the Best Mortgage deal? The interest rate is a proportion of the total amount loaned, customarily expressed in percentage of the sum. 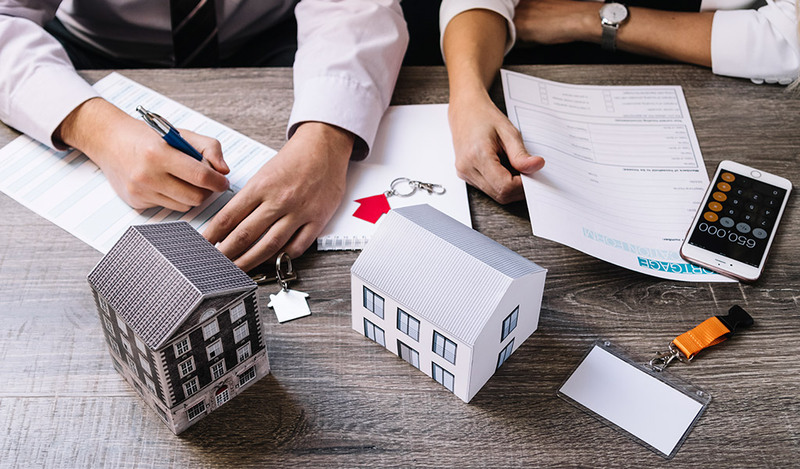 As the duration of most mortgage loans run for many years, even a minor reduction in the interest can correspond to significant savings in the overall repayable amount of the loan over its lifetime. However, it’s not the interest rate that can increase the projected monthly mortgage payment. A healthy credit score is crucial for your financial fitness as it determines your credit worthiness, and is usually the first thing referred by lending institutions. The ever-evolving mortgage industry has made the enterprises to seek specialized integrated mortgage services. 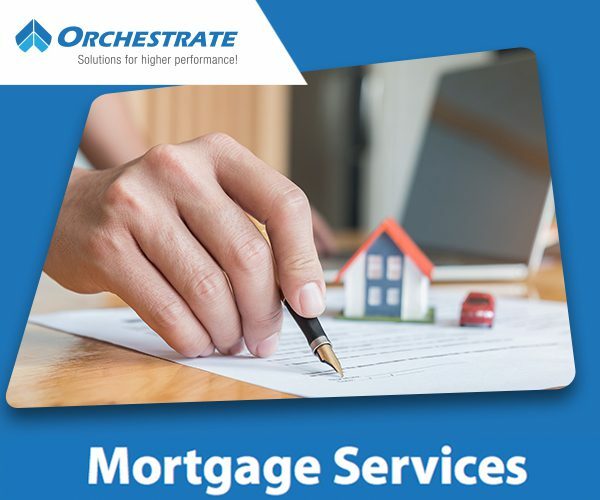 Orchestrate Technologies, LLC, with its expertise in mortgage service and infrastructure can provide the required capabilities to businesses across the industry. The dynamic landscape has lending institutions looking for innovative solutions to meet fluctuating demand and counter the pertinently changing rules and regulations while being able to provide an enhanced experience to the clients. 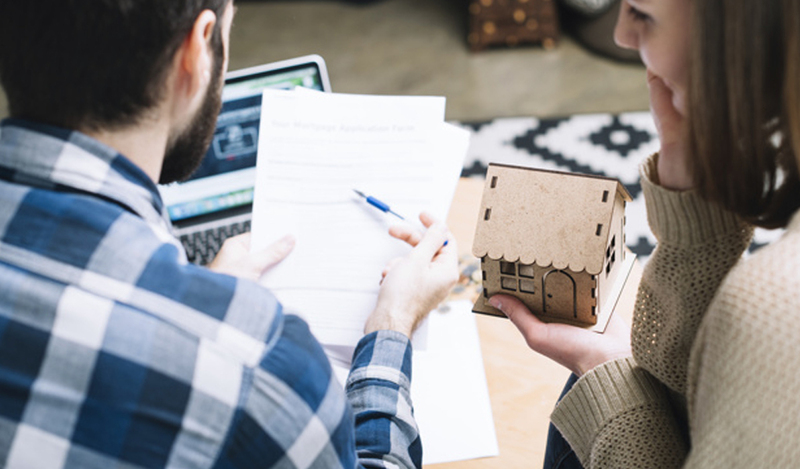 Many things differentiate Digital mortgage from a traditional mortgage that is applied online. An online application typically involves consumers performing a lot of data entry and providing additional documentation. On the other hand, digital mortgage intends to utilize technology and big data to eliminate a lot of manual procedures out of the process. The aim is to accelerate the origination of the mortgage by minimizing the tasks that are completed by the consumer.